Application: Home furnishings, living room, bedroom, balcony, study, courtyard, cafe, flower shop, bar can be placed. Features: steel material, hardness strength is good, no easy to bend are made of steel, material can be recycled, environmentally friendly, paint the paint smooth, uniform color. The flower staircase finally creates a place where your favorite flowers decorate. So colorful flowers, herbs, pots, vases can play a visual beauty. According to their own taste design of the plant's own small corner. The use of reinforced steel frame to do solid wood to build, green 0 formaldehyde, you can rest assured that the use of the ability to meet your various decoration style. The use of rubber feet, anti-corrosion anti-skid wear resistance, bearing strong, durable, to avoid scratching the floor or ground drill. Jump out of the conventional special design, cohesion of the vitality of the home, the performance of more broader meaning of life, and modern people should be changing needs. 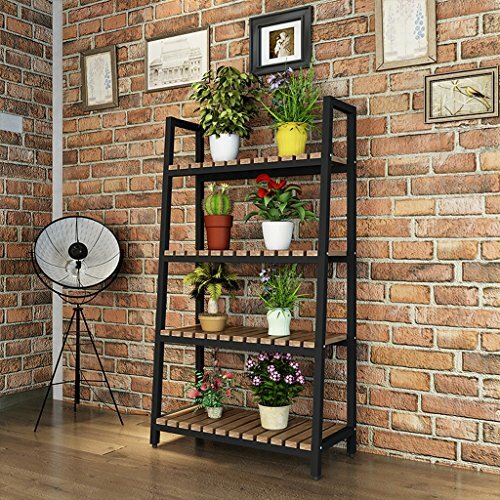 If you have any questions about this product by LITINGMEI Flower rack, contact us by completing and submitting the form below. If you are looking for a specif part number, please include it with your message.